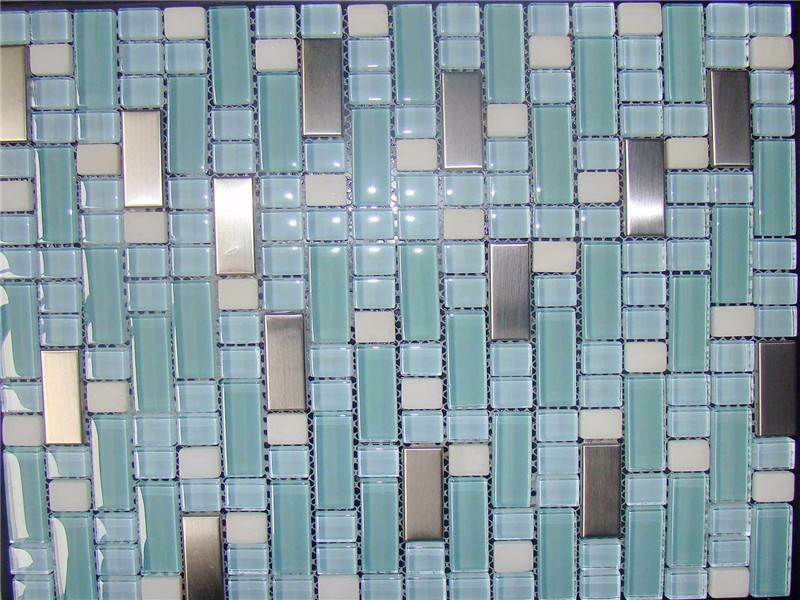 Slate glass mosaic decorate a house with bright, soft and splended colors. 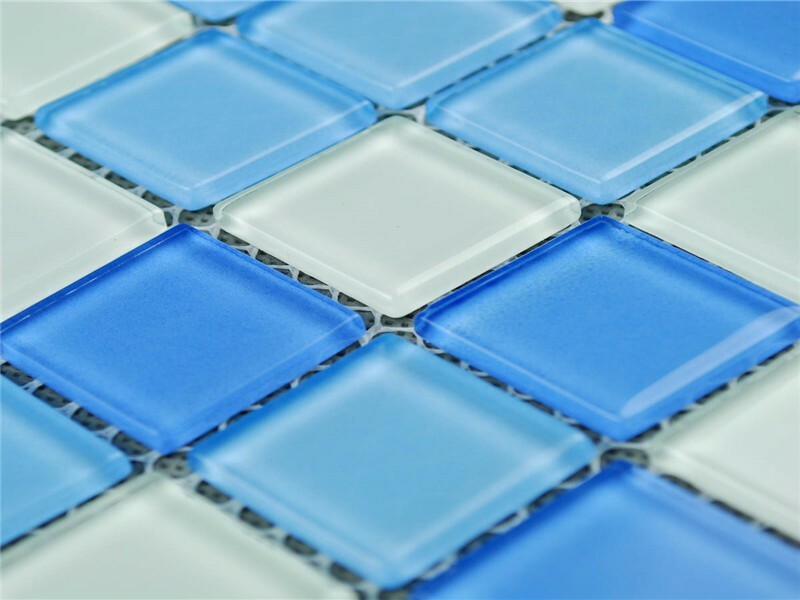 Mosaic tiles for swimming pools and wall, both outdoor and indoor. 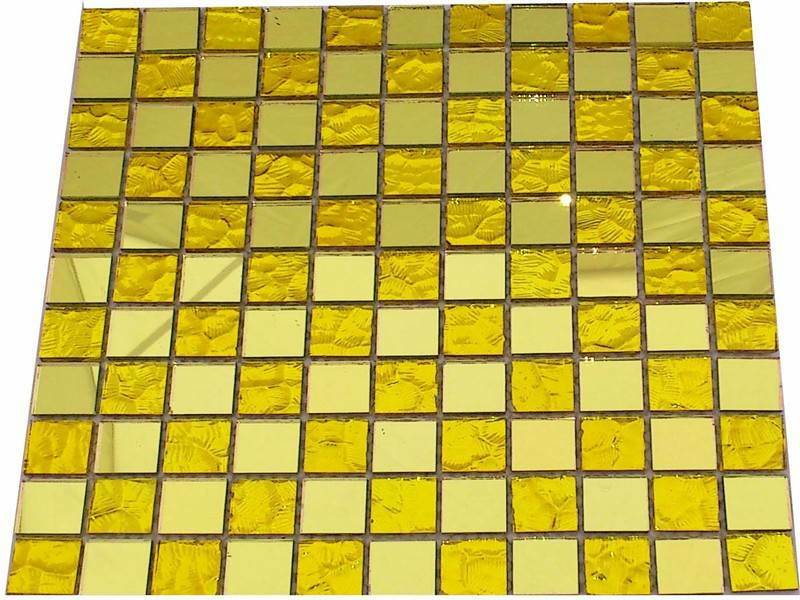 It has various colors, and can be processed into different series mosaic. Mosaic tiles decorate hall, either hotel or KTV. Once lighting on it, it becomes colorful like rainbow. 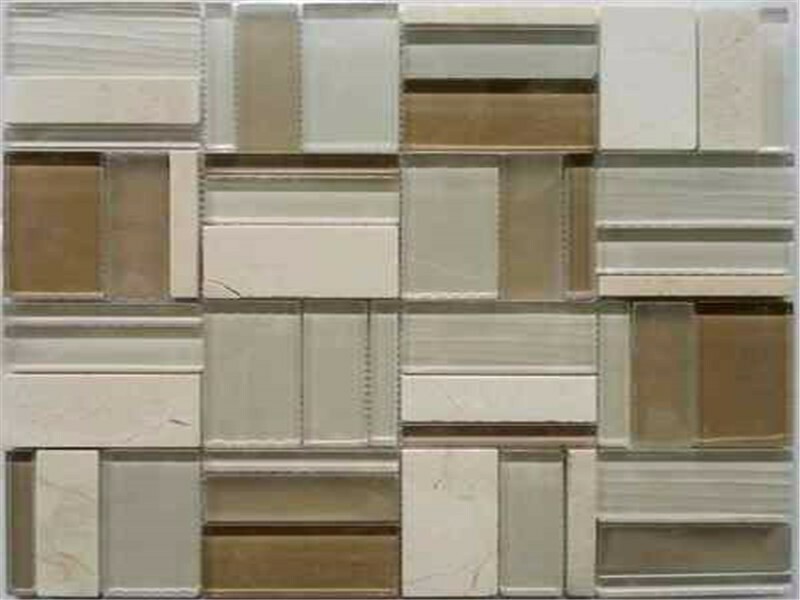 1)It maintains the noble and elegant feature of natural marble. 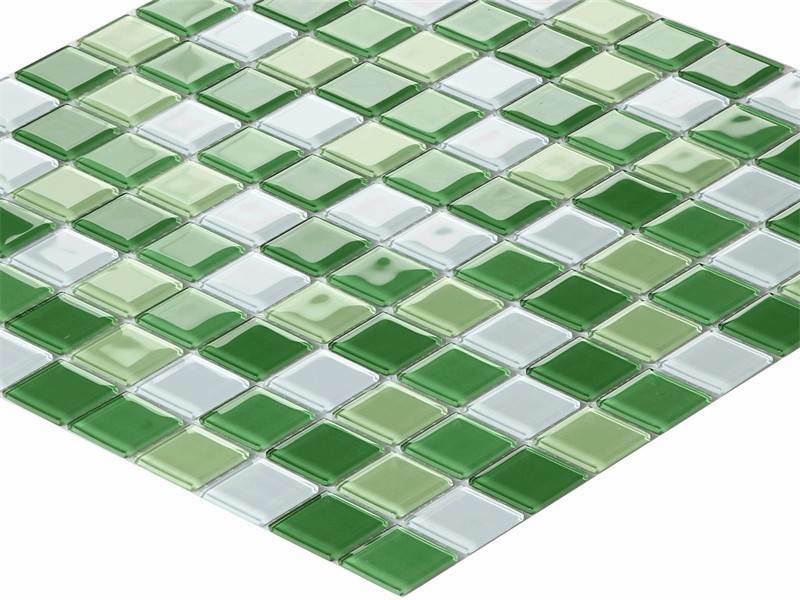 2)It is a kind of green decorative material popularized world-wide. 3)Pattern is attractive and quality is good. 6)Easy to clean, anti-dust, resistant to fading, staining and discoloration. 7) Good adhesion. 1)Our Brand: Kingstone is specializing in natural stone industry . We can understand your needs in the shortest time and reply in 24 hours by email / phone. After confirmation, 15-25 days / container ensures fast sales in your market. A European standard takes your customers back and forth again and again. The 20 monitors each production stage inspector and checks them one by one before shipment.